Hello guys! 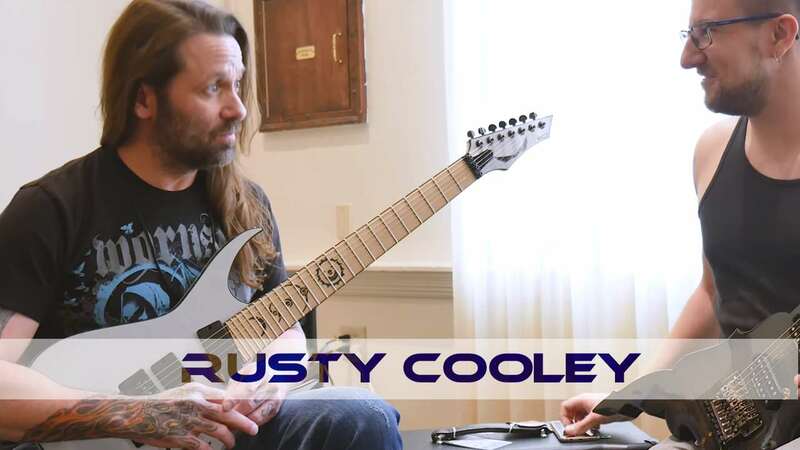 My today's special guest is shred maestro Rusty Cooley! It took place at John Petrucci's Guitar Universe, 2017 Glen Cove, NY. One of the major Polish guitar channels goes international, so don't be surprised that majority of the materials are in some strange language :) There will be more movies in English soon.